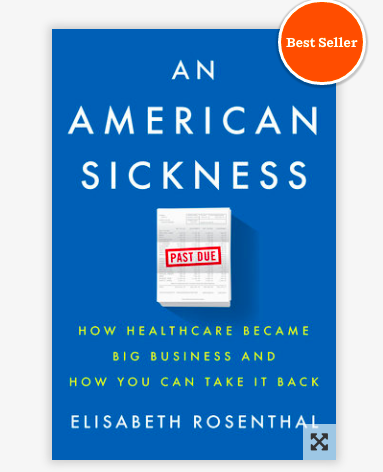 This latest addition to the CT Health Policy Project Book Club should be required reading for everyone. I’ve been a health policy analyst for over twenty years and I learned something new on every page. I couldn’t read it in one shot – I kept throwing it down in disgust. 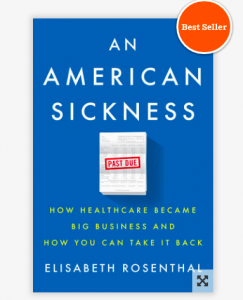 The author is a former ER physician, former NY Times reporter, and now editor of Kaiser Health News. She lays out the problems with our broken health care system — sector by sector. But she doesn’t leave us there. The second half of the book is full of very specific actions for consumers to protect themselves, with resources, and realistic, meaningful policy changes that can start healing our broken health system. For more reading, visit the CT Health Policy Project Book Club.